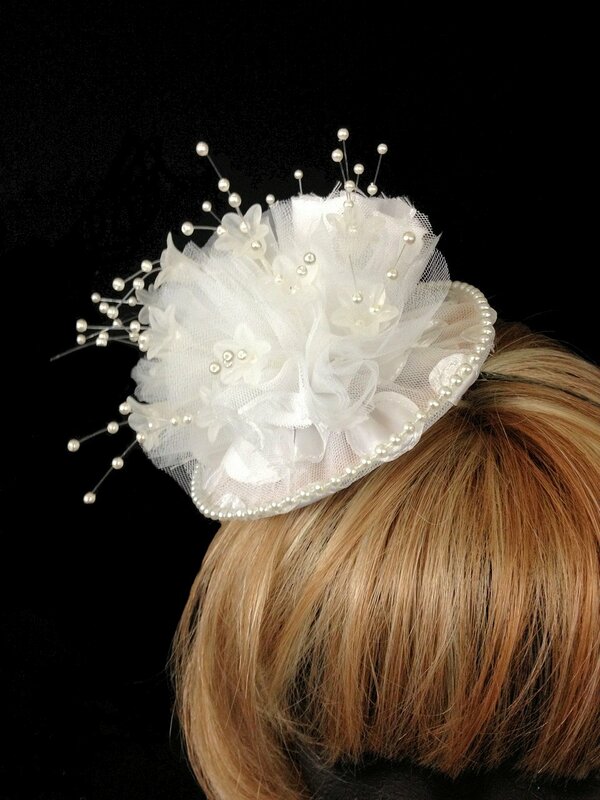 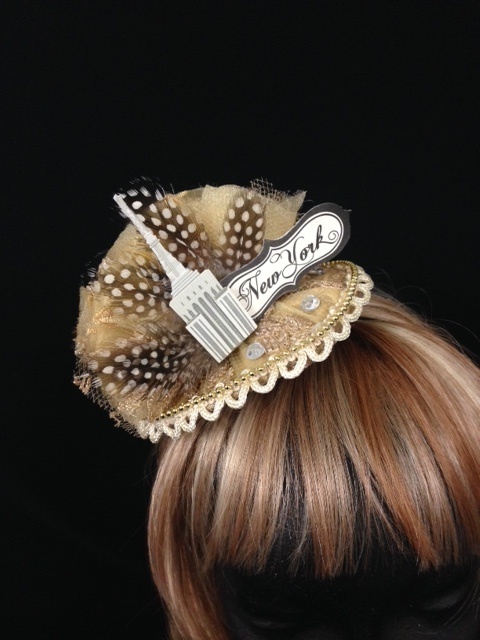 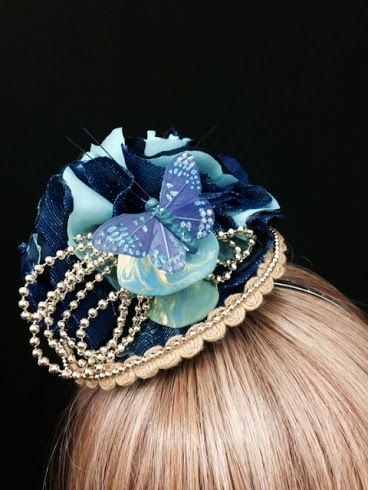 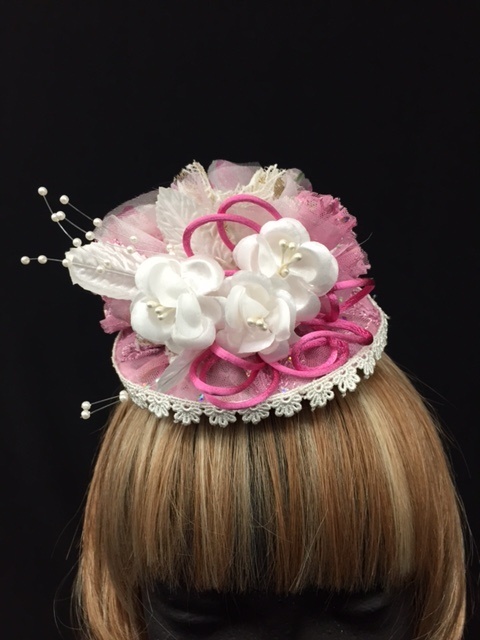 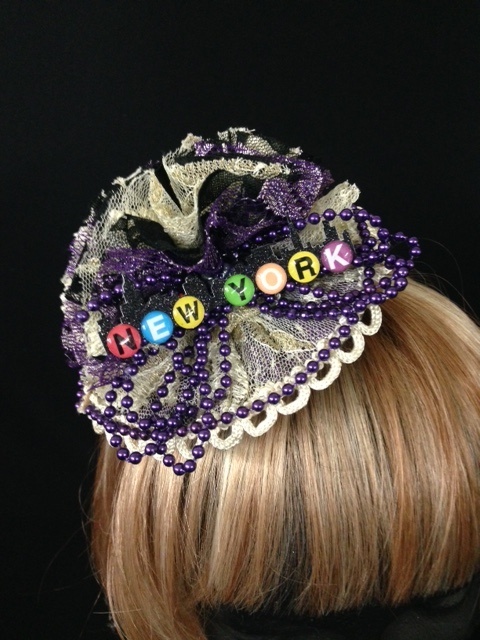 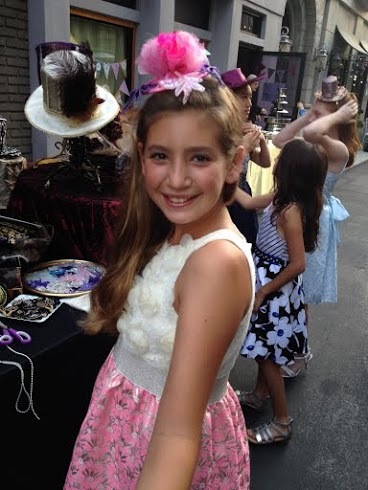 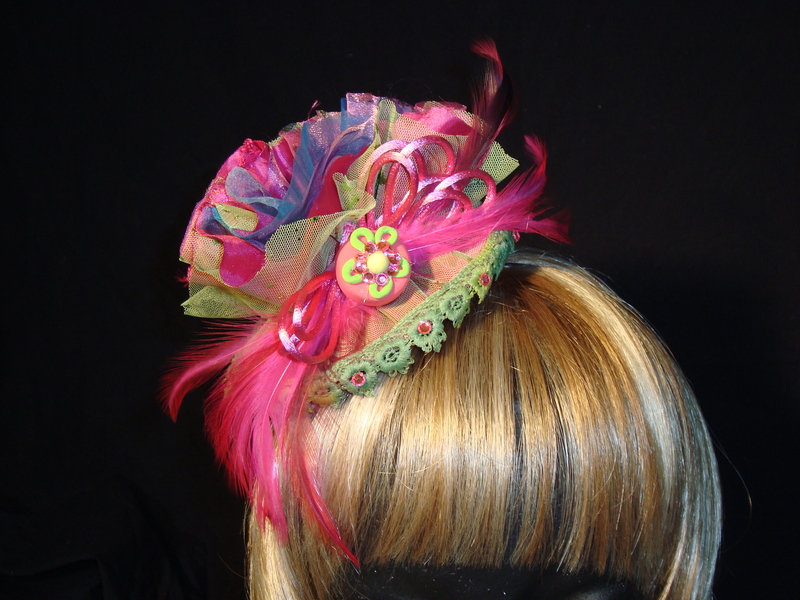 Add some flair to your event with our cabaret fascinator. 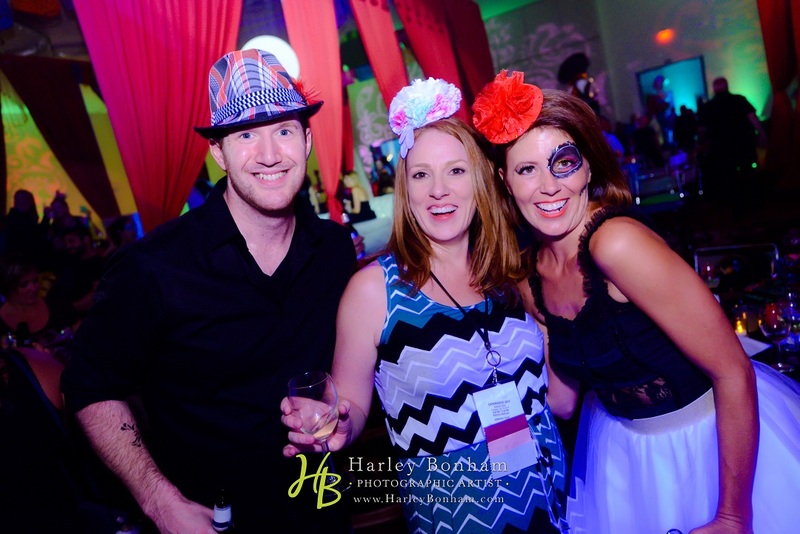 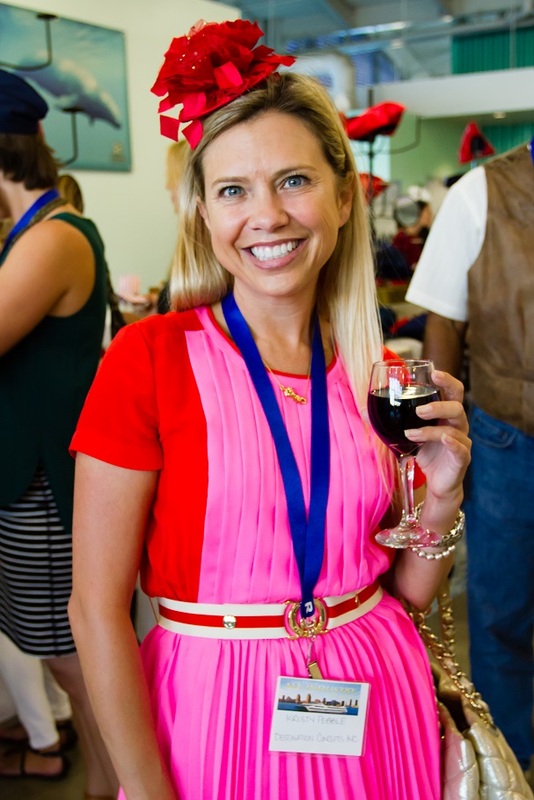 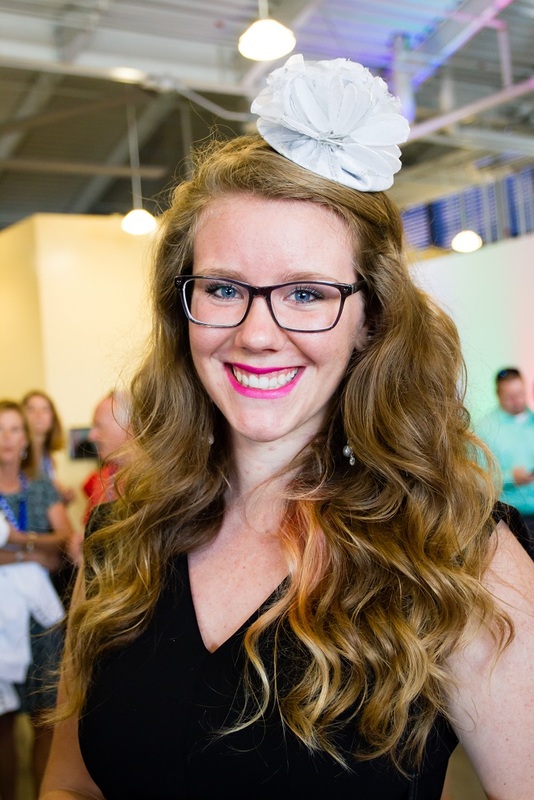 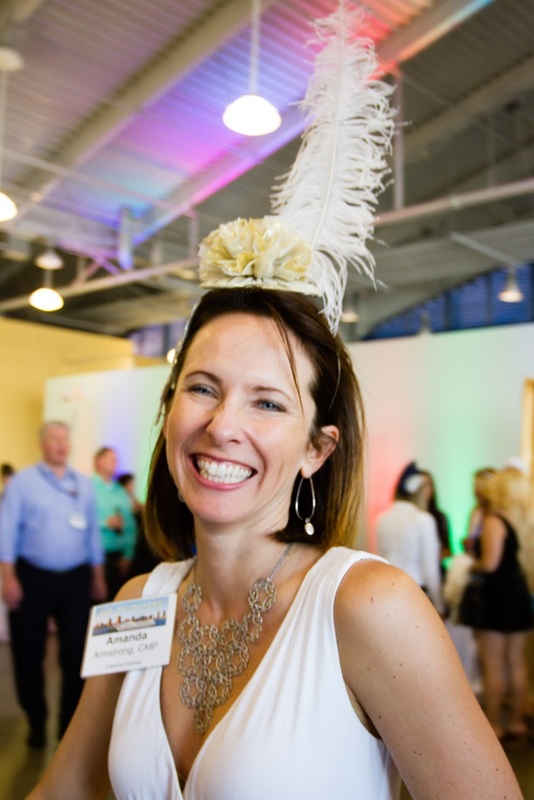 It’s the perfect hat to make your social events, corporate parties, and team building events even more fun! 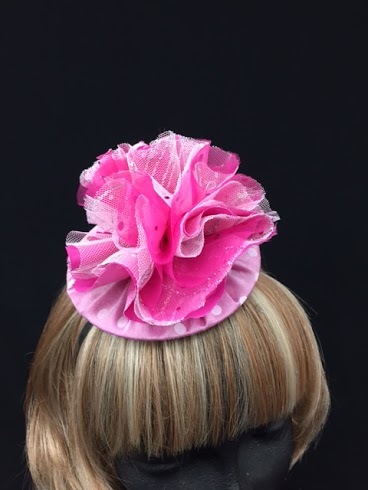 Cabarets are the perfect accessory! 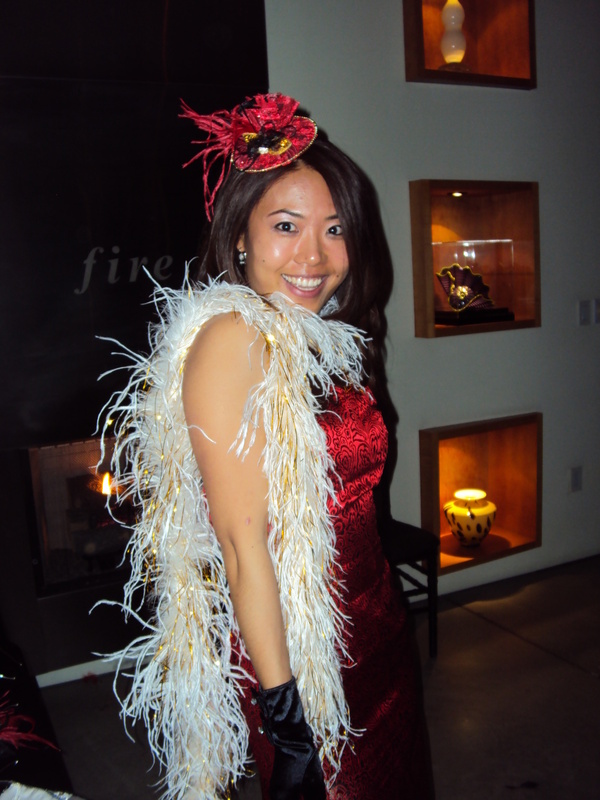 Cabarets look great at a holiday party!